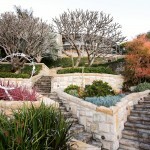 Outdoor entertaining areas are growing in popularity, espcially around Australia as summer approaches. 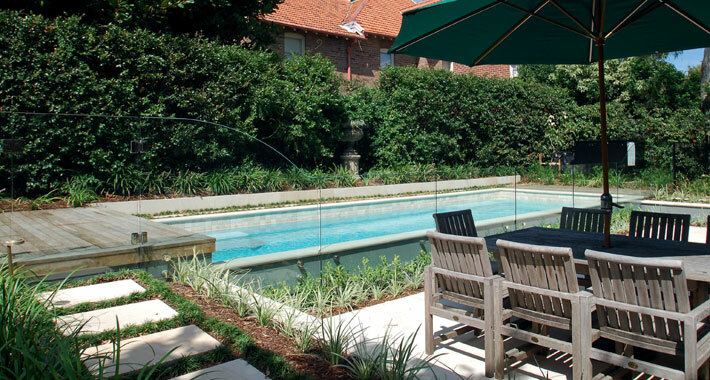 At Urban Escape we offer a comprehensive service in creating the perfect outdoor area for your home and lifestyle. Most recently, Urban Escape Landscape Contractors achieved the prestigious award of “2012 Residential Landscape Construction Award for Excellence – Over $300k” at the annual Landscape NSW & ACT Association Awards for Excellence, held at Doltone House, Friday 31 August 2012. 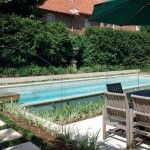 This esteemed title was earned through the company’s work on their stunning garden and pool design on a Mosman property. 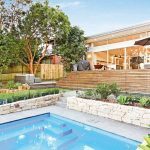 The project was not only a success for Urban Escape Landscape Contractors, but also for the owners, whom are now in possession of a gorgeous, award-winning backyard. The organisers of this year’s awards have said they had received the largest number of entries in many years, and the workmanship was some of the best they’ve ever seen. The competition therefore, was extraordinarily tough. Nick McCarthy of Urban Escape said “To receive an award like this as judged by our peers is a true honour. This project embodies our company philosophy of providing a truly holistic approach with workmanship and materials being of the highest of standards”. 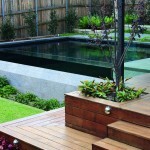 Urban Escape has been an integral force within the Sydney Landscape industry for over 15 years. 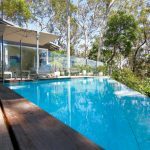 Their method of offering clear and simple visions, gives the opportunity to clients to create their garden oasis with quality workmanship and style. 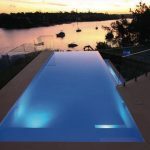 It is this vision that has allowed Urban Escape to expand and develop Urban Aqua Pools & Spas; under the Urban banner there is everything a homeowner needs to create their perfect outdoor area, with an uncomplicated approach and beautiful finish. In providing a holistic approach to your space, Urban can now offer a fully comprehensive service to their clients; this covers from consultation, design, council submissions, landscape construction, swimming pool & spa construction, and maintenance. Urban Escape can now offer a truly seamless process.